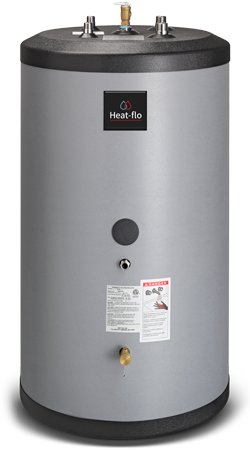 Heat-flo, Inc. is an American built and owned company that designs, engineers and manufactures high-quality, cost-efficient water heating and storage products for residential, commercial, and industrial applications. 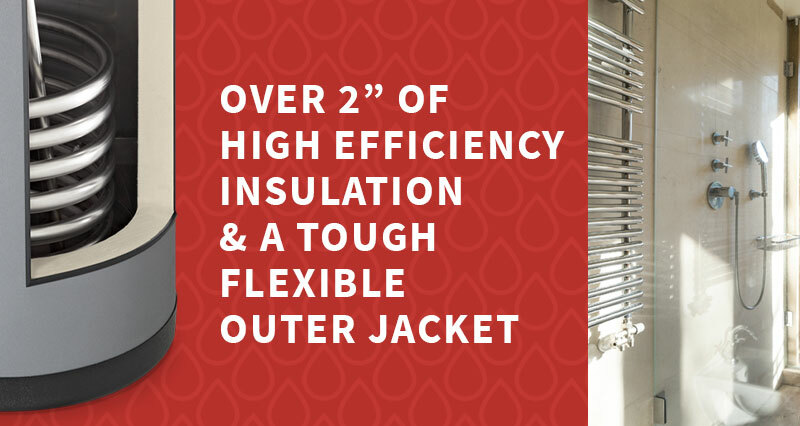 Ease of installation and proven performance makes Heat-flo, Inc. the go-to solution. 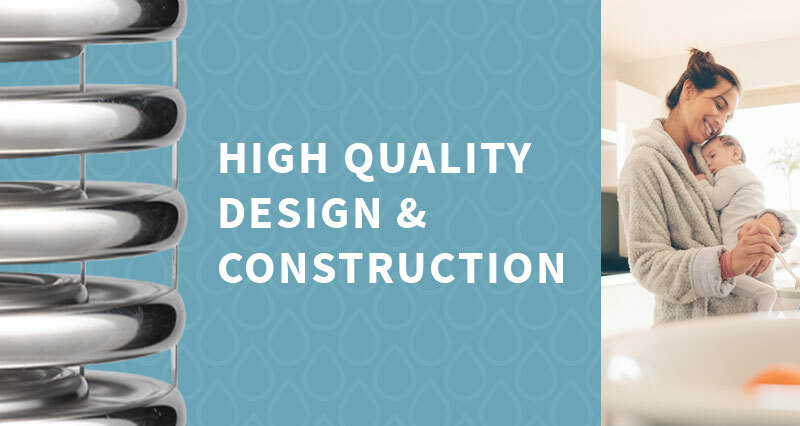 We provide turnkey products & superior support, including design parameters, assistance & guidelines for installation. 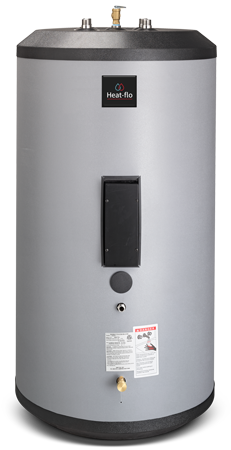 Our well-insulated water heaters provide the endless supply of hot water & energy efficient balance that today's homes require. 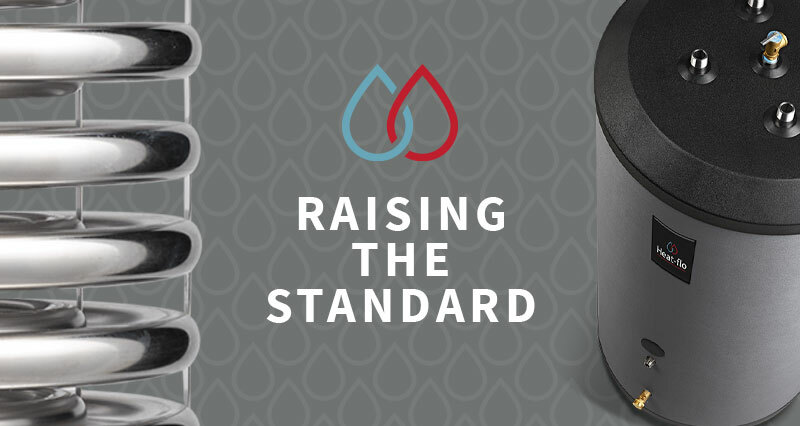 Our unwavering commitment to continuous improvement gives us the ability to Raise the Standard and supply our customers with the most reliable, long-lasting, and efficient water heating solutions available. 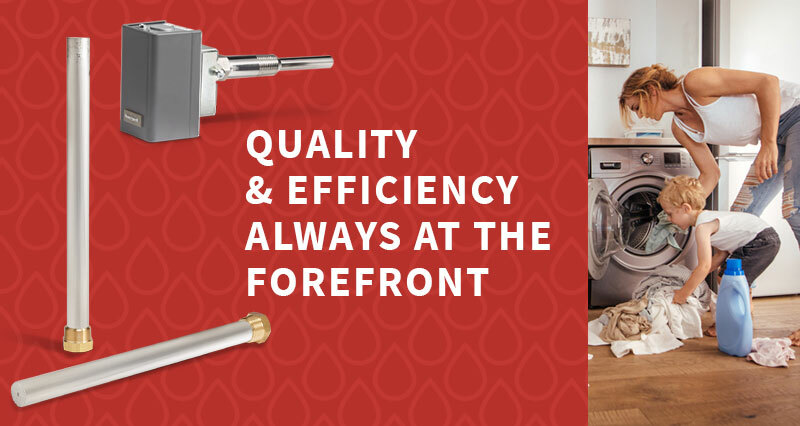 We've tried other tanks and you can't beat Heat-Flo for quality and value. The massive anode rod helps a lot with water quality issues as well. 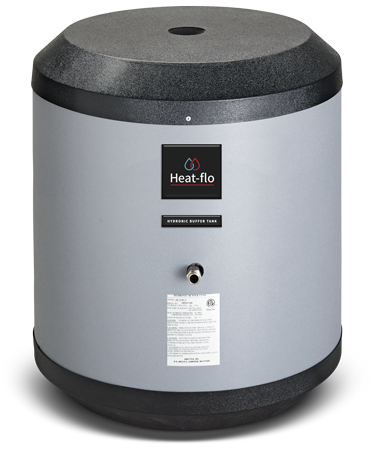 When you need a stainless tank with a really high output, the HO and XHO models give you blistering output and virtually continuous hot water. 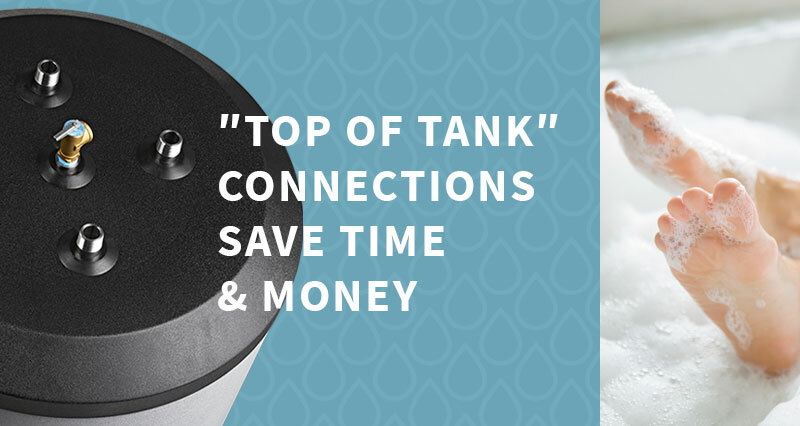 I prefer the Heat-Flo tank due to its top connections. It's less expensive to pipe and I don't have to kneel on the floor to get it set up. I take it out of the box and it's ready to go. Heat-Flo is my "go-to" tank.